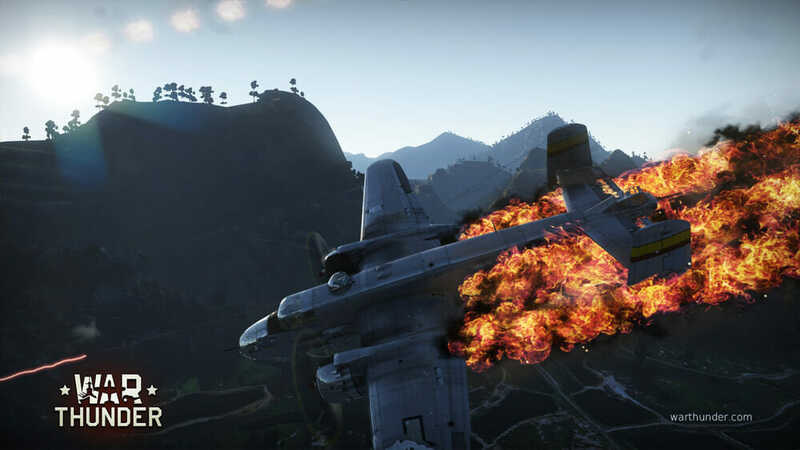 War Thunder is a massively popular free to play game developed by the Russian publishers Gaijan Entertainment and puts players in the seats of either WWII planes or tanks. 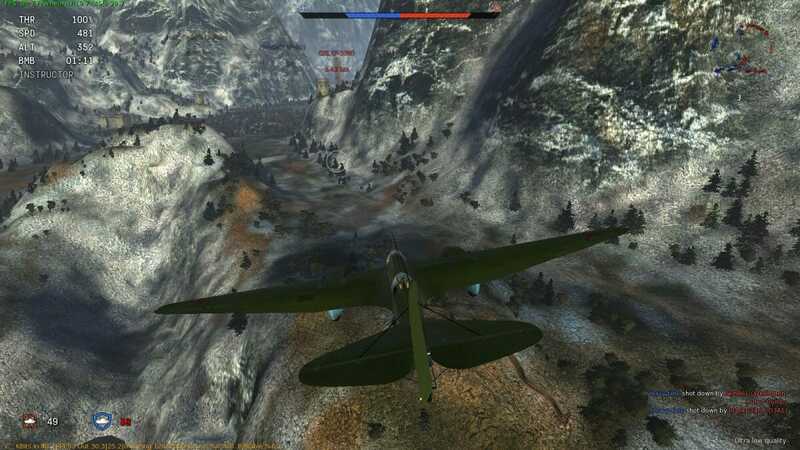 When the game originally came about, it was only an aviation game and had just planes and not tanks. It has since developed to include ground battles with tanks and there are also ships planned too. 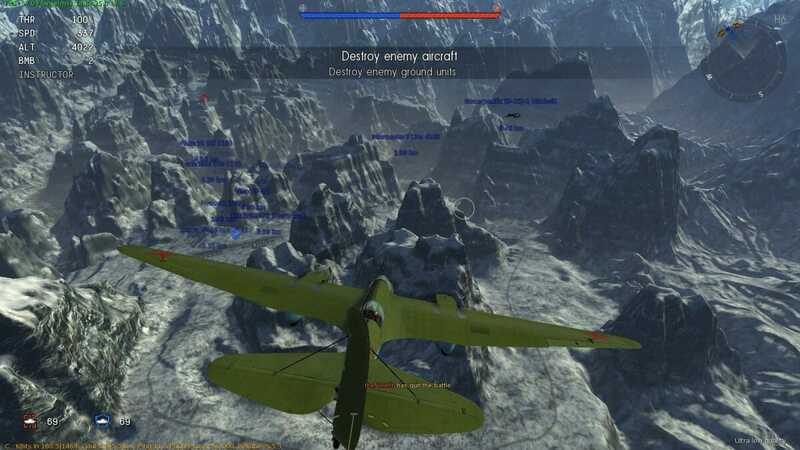 Initially the battles did not include planes and tanks at the same time but now that has been implemented. 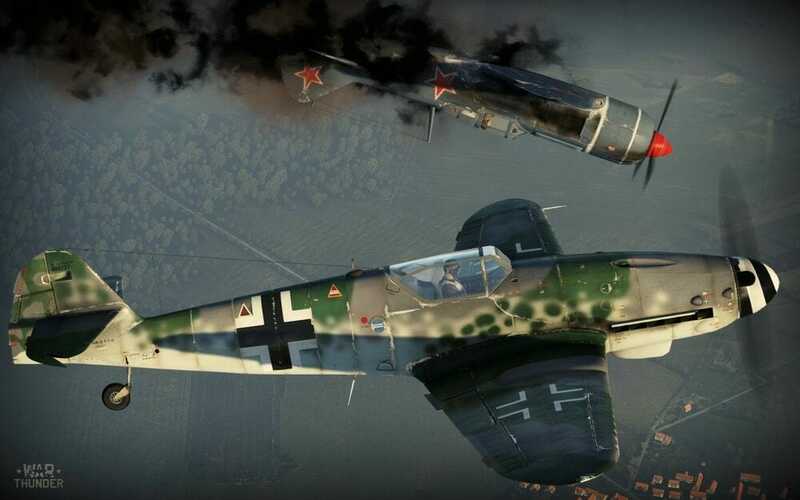 We can only imagine what it will be like with all ships, planes and tanks fighting in the same games. The game is graphically very beautiful and the attention to detail on both the flying aspect and the planes that can be flown is incredibly accurate. When you start you will have to first download the game, which is quite big it has to be said. For this reason we do suggest that you download it overnight. Once you do have it, you will see that there are planes and tanks from a bunch of different nations. You will start off with the choice of some stock units that can either be upgraded over time or sold on so that you can purchase a better unit. You are then taken through some very handy tutorials that will show you how to control your vehicles and how the games are won and lost. You really should pay attention to these as you will quickly find that the game is very unforgiving when you do finally get out into the air against other players. For the planes there are three different types of game that you can play in. First there is the arcade battle that is the most popular, which consists of both teams literally just battling it out until there is a winner. 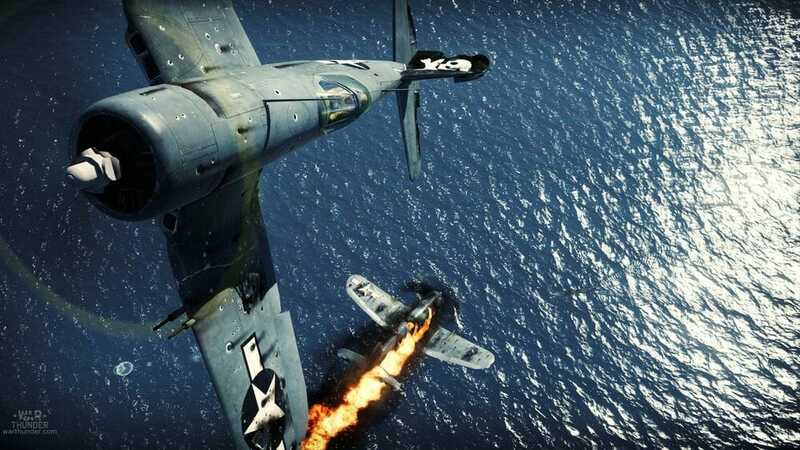 There is then the historical battles that are based purely on battles from the past and finally there are the full battles that only give you one life. With your vehicles, you will usually have to decide which nations tech tree that you want to go down. Each has a research tree that enables you to unlock better and better vehicles for you to use in battle. They are then able to have better equipment researched and upgraded allowing you a better chance in battle. The controls do take a while to get used to and even then there is so much to learn about strategy before you can consider yourself a good player. Who wants an easy game to master though? There has to be a challenge to keep players coming back for more. The game is highly addictive, fun to play and will appeal to anyone that loves anything based on WWII. It is historically accurate, has stunning graphics and is way ahead of any other game of this type that is free to play. 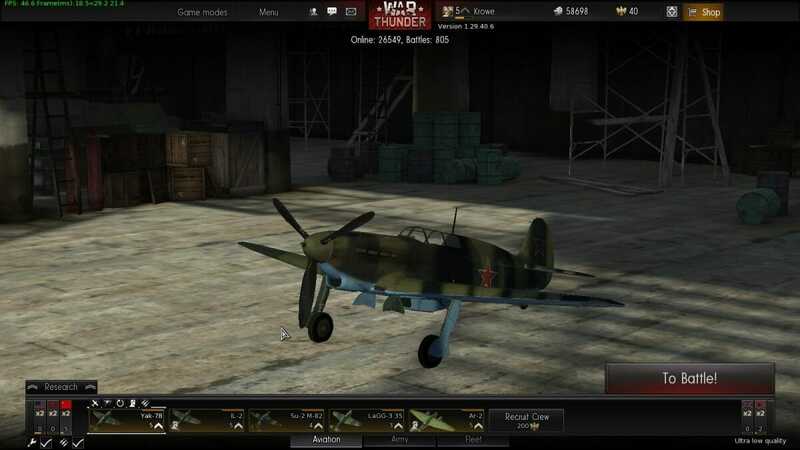 There are premium features but they are not designed to give a huge advantage over non-paying players, more just access to certain aircraft that are really no better than any of the others in the game. We highly recommend trying this game out as it is free to play after all. The game is highly addictive, fun to play and will appeal to anyone that loves anything based on WWII.